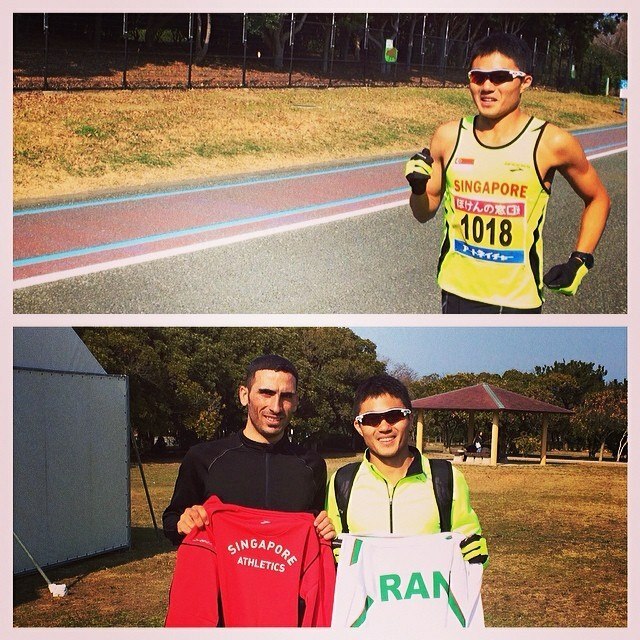 12th Asian Cross Country was held in Fukuoka, Japan on 22nd February, Saturday. The Republic sole representative was Mok Ying Ren. He ran the Senior men category of 10km route. He was placed, 21 out of 24. His 10km timing was 34.50 minute. Image via Mok Ying Ren facebook.